July Roundup: Special ADA 25th Anniversary Edition! 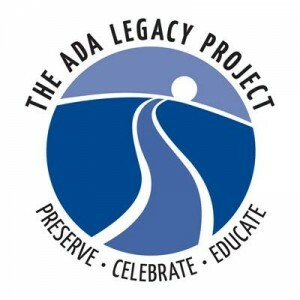 Excellent resources to keep and share–including an ADA timeline, a handy “What is the ADA?” summary, ADA Questions & Answers, and a calendar of this year’s ADA Anniversary events. On July 24, The Washington Post published the reflections of ADA author Robert L. Burgdorf, Jr. (also the author/editor of The Legal Rights of Handicapped Persons, one of the first books that put Brookes Publishing on the map). He relates the “unlikely story” of how this groundbreaking law came to be, and offers an inspiring list of positive changes the ADA’s passage has accomplished. Each month in 2015, the U.S. Department of Justice’s Civil Rights Division highlighted stories of people with disabilities whose lives are being enhanced by new efforts and developments made possible by the ADA. These spotlights are collected on their Advancing Equal Access page, along with a video of President George H.W. Bush signing the Americans with Disabilities Act on July 26, 1990. 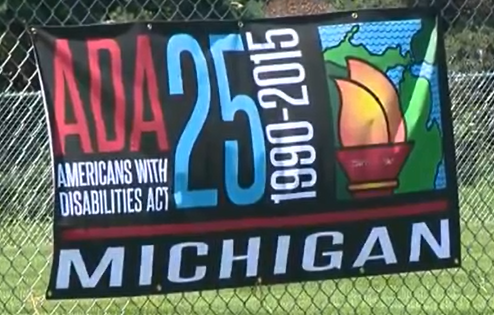 If you missed President Obama’s speech commemorating the ADA anniversary, you can still watch it here. If you were in D.C. on the weekend of July 25th, maybe you were lucky enough to catch these awesome murals in person. Illustrated by artist Darren Booth and funded by the philanthropic arm of Google, these gigantic stick-on murals featured 10 different influential figures in ADA history, including Self Advocates Become Empowered Tia Nelis, and Tom Harkin, who introduced the ADA in the Senate. These temporary murals were gone in a flash–they were featured for one weekend only at six locations throughout the city–but at the link above, you can still see pictures and watch Google’s video on the work of the featured activists. 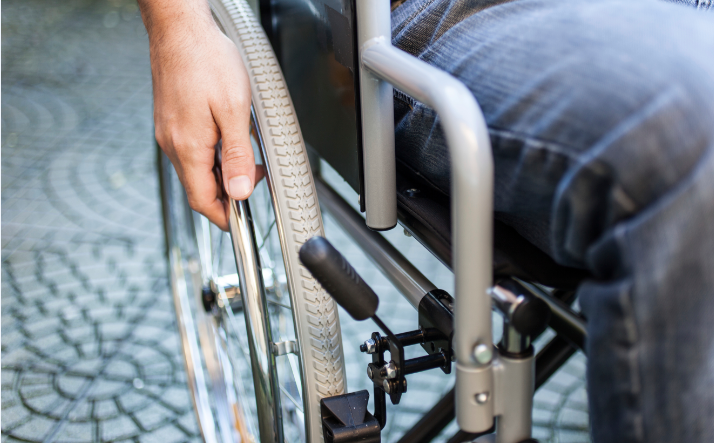 While celebrating the ADA anniversary, Lisa Friedman reflects on the progress that still must be made for the Jewish faith community to be fully inclusive. To encourage further steps toward a more inclusive culture, she articulates six key “what inclusion is NOT” guidelines–very helpful distinctions for all of us working toward a society that includes and welcomes all. 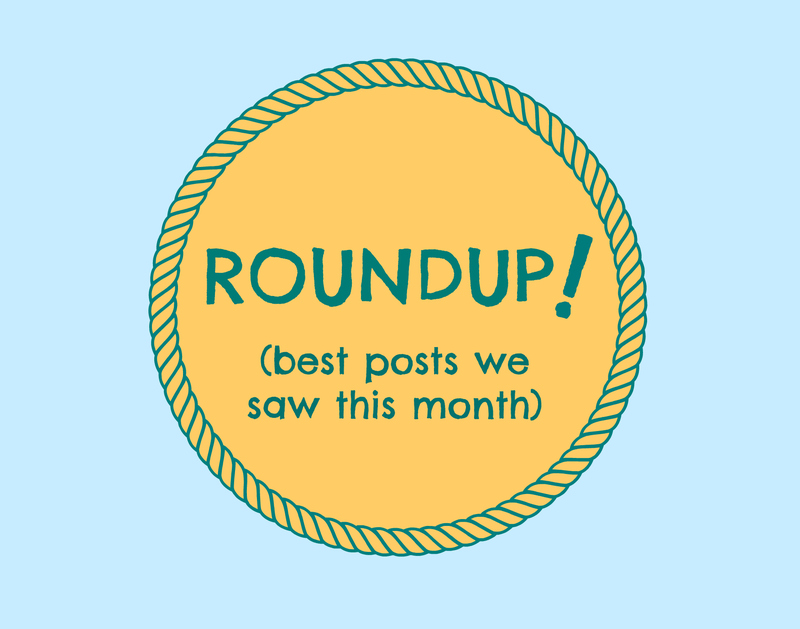 The perfect post to read this month, while you’re thinking about how to carry the good work of the ADA forward in our schools. Think Inclusive founder Tim Villegas asked 11 inclusive thought leaders from around the world to share their dream for capital-I inclusion. Their diverse answers will give you plenty of food for thought as you get in gear for the 2015-2016 school year. Does the ADA apply to nonphysical structures, like the Internet? 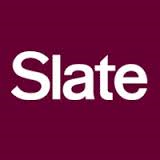 This timely Slate article argues (sensibly) that it should, and lists the sound social and economic reasons why web accessibility for people with disabilities should be a priority. In this motivating guest post, special educator Justin Croft discusses what teachers can do now to lay the foundation for inclusion in the coming year. The goals he suggests are small and manageable, and as a teacher with experience in self-contained classrooms, he brings a different and valuable perspective to the conversation. On a personal note: I’ve worked for Brookes Publishing since 2001, and I’m really proud to be part of a company that’s published so many incredible resources to support professionals and families of kids with special needs. It feels great to be a small part of the societal shift we’ve seen since the ADA was signed, and to meet so many passionate advocates who are working toward the same goals. We’ll be by your side bringing you the resources you need as we start the next 25 years. Please feel free to drop us a line and let us know how we can best help you support the kids and families you work with. 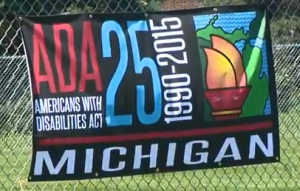 How did you mark the 25th anniversary of the ADA, and what are your priorities for the near future? Tell us in the comments below!